Ilias Konteas took up the position of Executive Director for EMMA in October 2018. 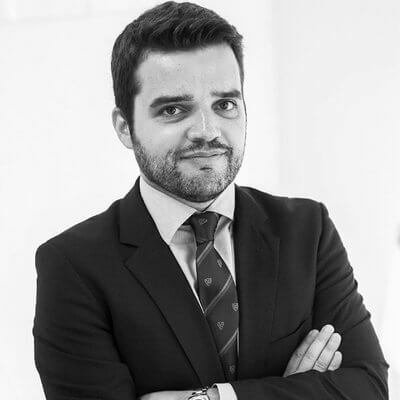 Ilias has a legal background with a specialisation in European law, including European media law. Before joining EMMA/ENPA he spent 16 years at BUSINESSEUROPE, in charge of intellectual property issues. EMMA is the unique and complete representation of Europe’s magazine media, which is today enjoyed by millions of consumers on various platforms, encompassing both paper and digital formats. EMMA represents a wide spectrum of titles published by the European magazine media sector: more than 50.000 titles covering automotive, business, financial, news, children, comics, teenage, general interest, home interest, men’s and women’s titles, special interest, TV guides, business-to-business magazine media, as well as scientific journals. We deliver expert-driven policy advice shaped by the top experts of the magazine media sector from across Europe. The EMMA Expert Groups as well as the qualitative research conducted by EMMA form the basis of our policy work at EU level. Finally, EMMA helps its members’ businesses to succeed through our work identifying opportunities and threats at EU-level and engaging in a constructive dialogue with EU decision-makers. This in turn helps economic growth. to favour pluralism and diversity of media content. Given the rapidly changing media and business model landscape, ENPA works on behalf of its members and their publishers, who embrace new media opportunities in the ongoing development of successful multimedia businesses, and who hope to receive increasing proportions of their profit from the successful exploitation of their information and data through non-traditional media formats.